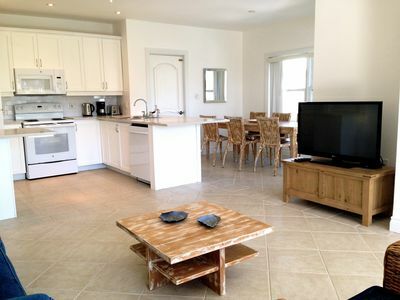 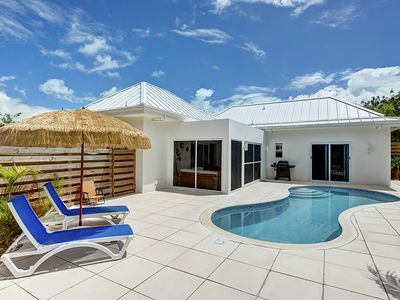 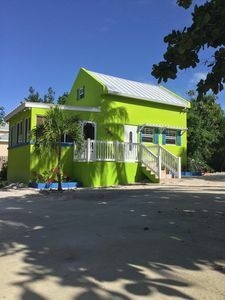 Barefoot Bliss is a newly constructed 2 bedroom/2 bath furnished cottage with a private pool in leeward. 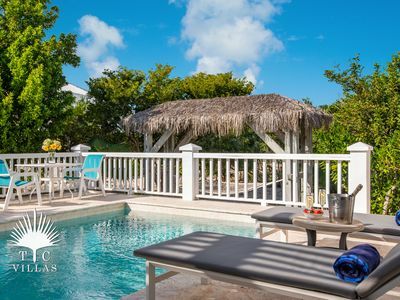 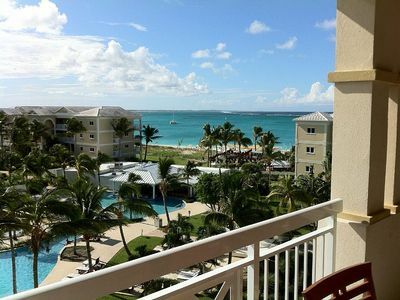 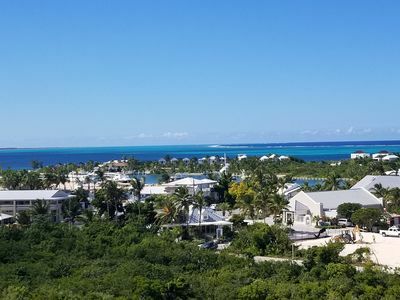 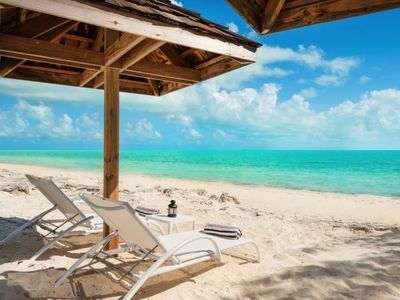 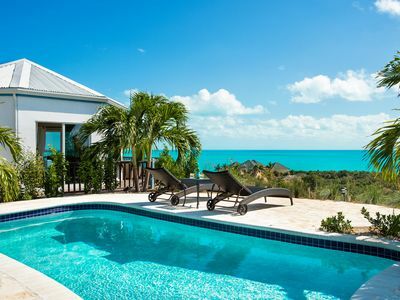 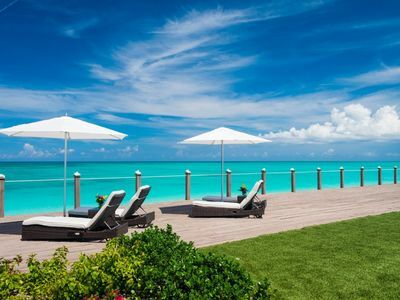 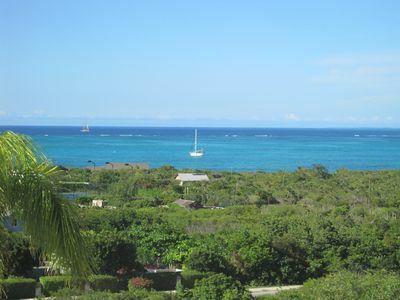 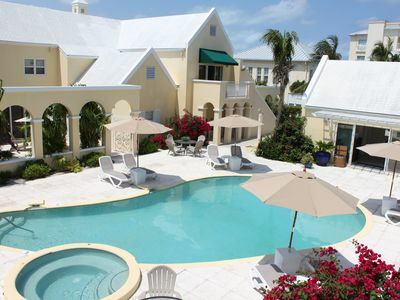 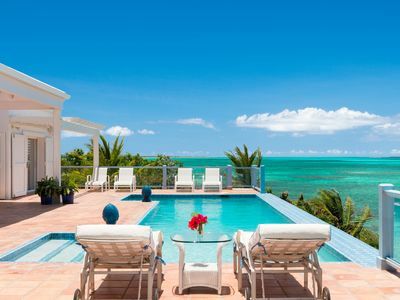 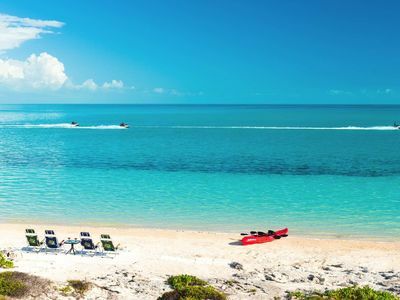 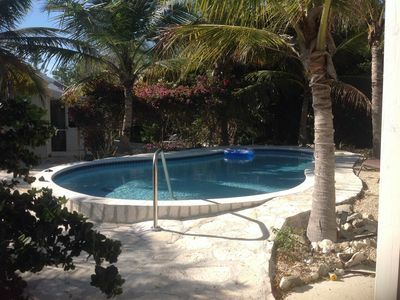 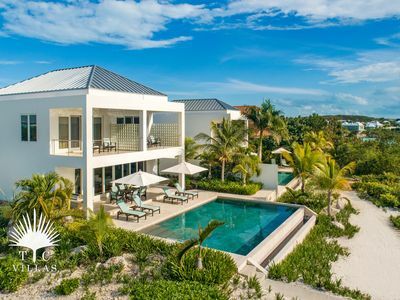 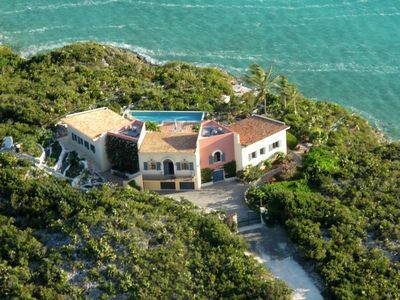 The cottage is just a stroll to famous Grace Bay Beach. 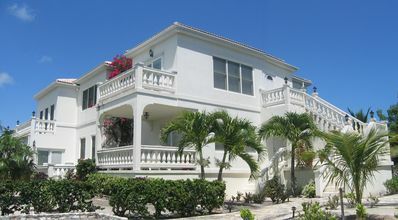 It is also close to Provo Golf Club, restaurants and shops. 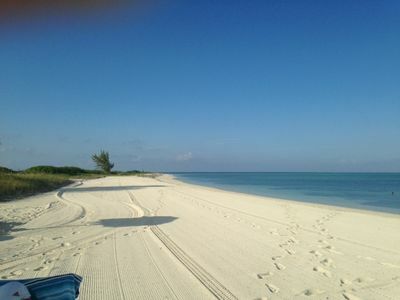 We are so excited to be finalizing the final touches to Barefoot Bliss. 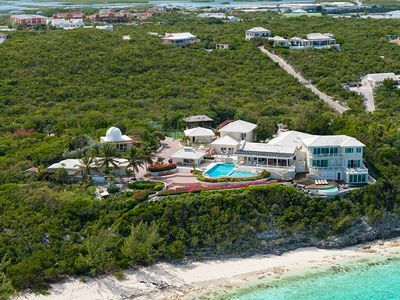 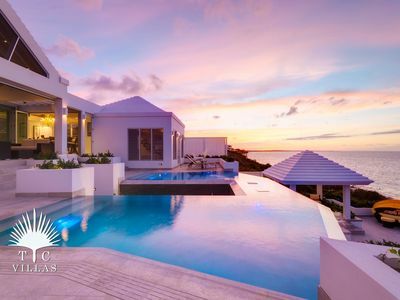 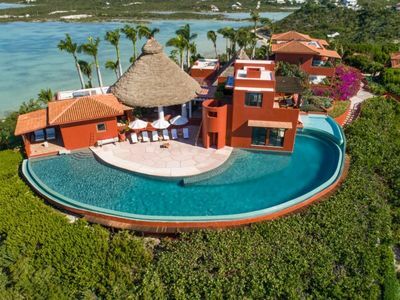 Seclusion, Privacy, Luxury - This is the perfect place for 2 people.